please contact us at (805) 737-1600. 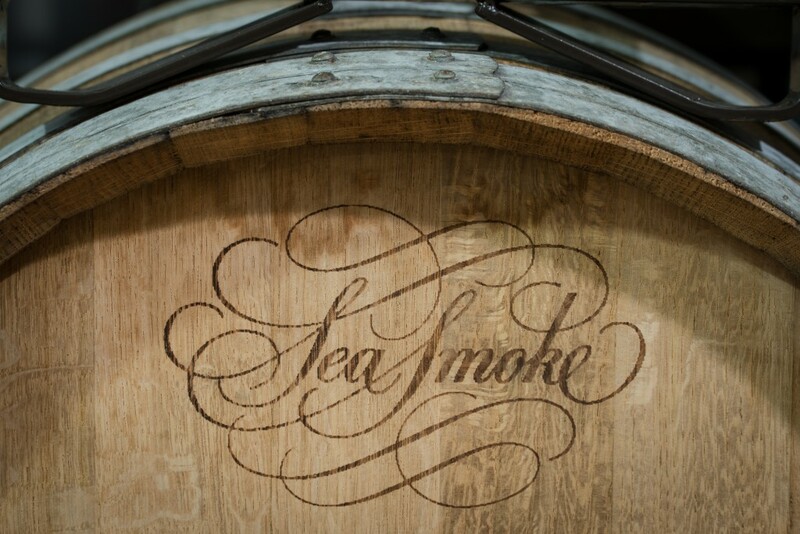 Beginning with our 2012 vintage, all Sea Smoke wines carry a bubble coded security seal called ProofTag. This security seal is applied in the bottle neck where the foil or wax cap meets the glass; it may not be detached without the seal and foil being visibly damaged. 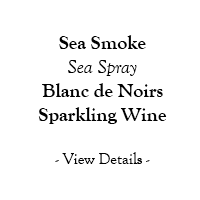 It is our assurance to you that the bottle of Sea Smoke you have purchased is authentic and carries our complete guarantee of quality. You may verify the authenticity of your bottle by entering the numeric code on the seal in the space below. Once entered, you will be presented with a unique bubble pattern which should precisely match the bubble pattern on the bottle seal. There was a problem with the authentication. Please try again. 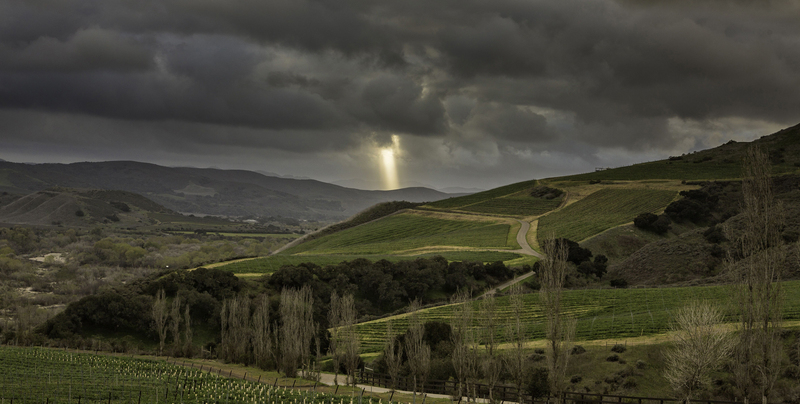 If you have questions or are having trouble authenticating your bottle, please call: 805-737-1600. 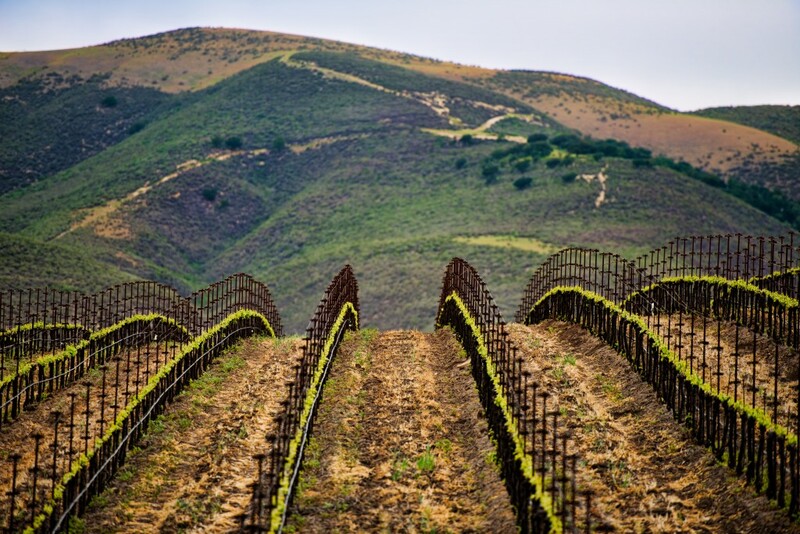 Southing refers to the south-facing hillside bluffs found on our estate vineyard. 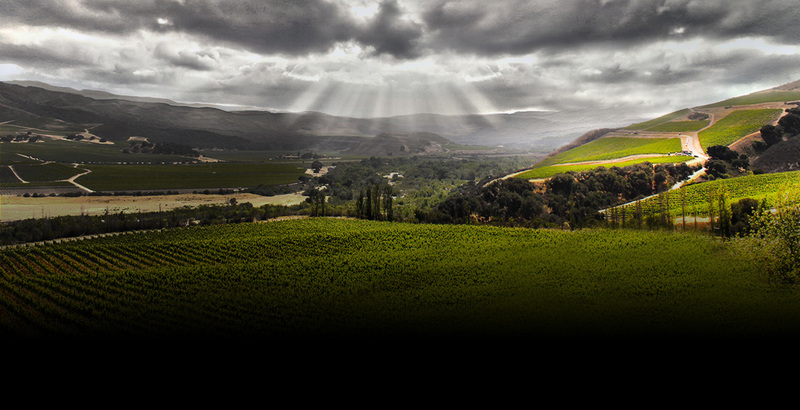 Each year, our goal for this wine is to create the ideal marriage of complexity and elegance. 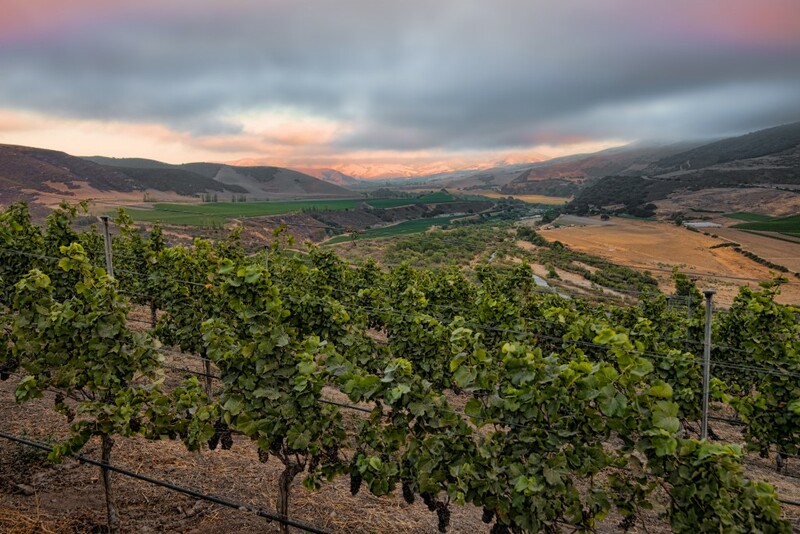 Southing is a true expression of the terroir of Sea Smoke Vineyard: seductive flavors and fine tannins complimented by cool climate acidity. 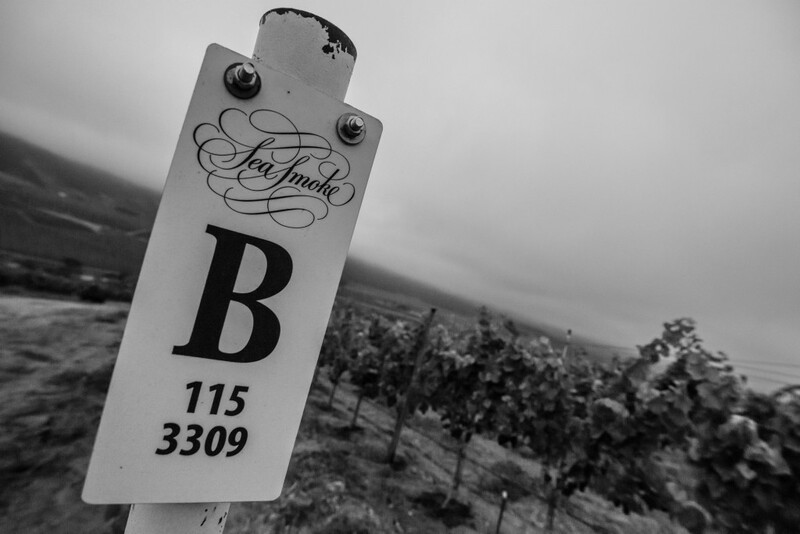 Ten is named for the ten Pinot Noir clones found on our estate vineyard. 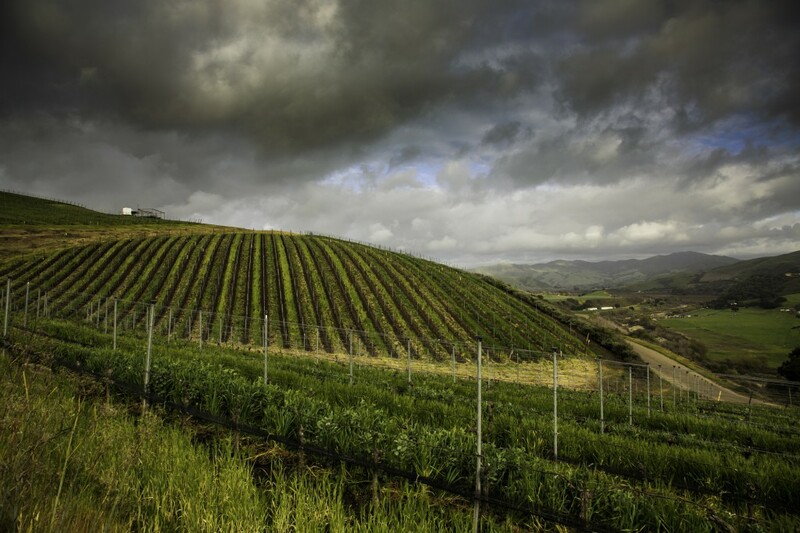 Our most masculine wine, it is brooding and intense, with firm, mature tannins and a long, velvety finish. 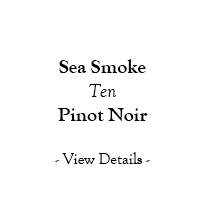 Ten is not for the faint-of-heart and has been known, on occasion, to convert even the most fanatic Cabernet lover. 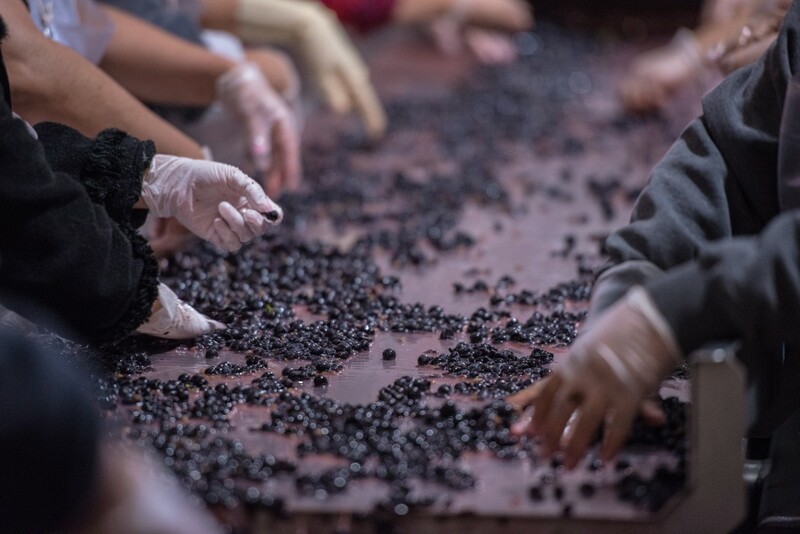 The Pinot Noir for this méthode champenoise sparkling wine comes from specific blocks on our estate vineyard, which are picked early – before our regular pinot noir harvest begins. 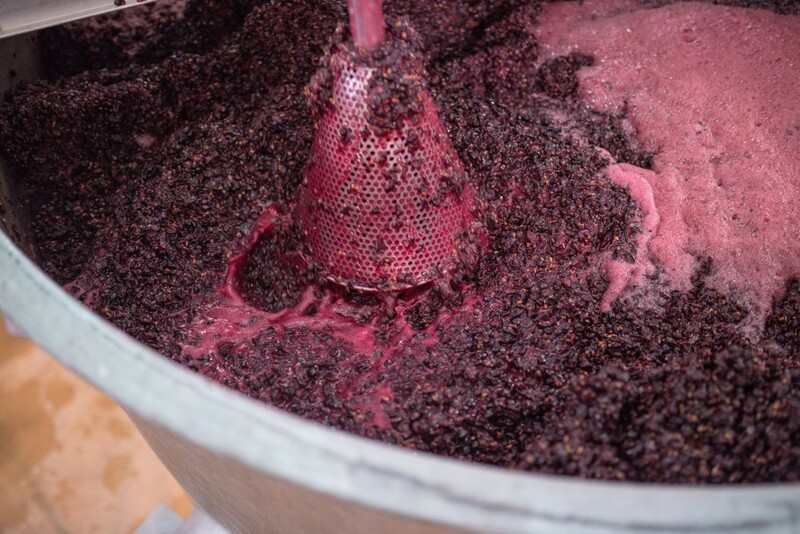 Sur lie aging in barrel and extended bottle aging en tirage add to the wine’s complexity. Sea Spray is fresh and alive on the palate and finishes with impressive length. 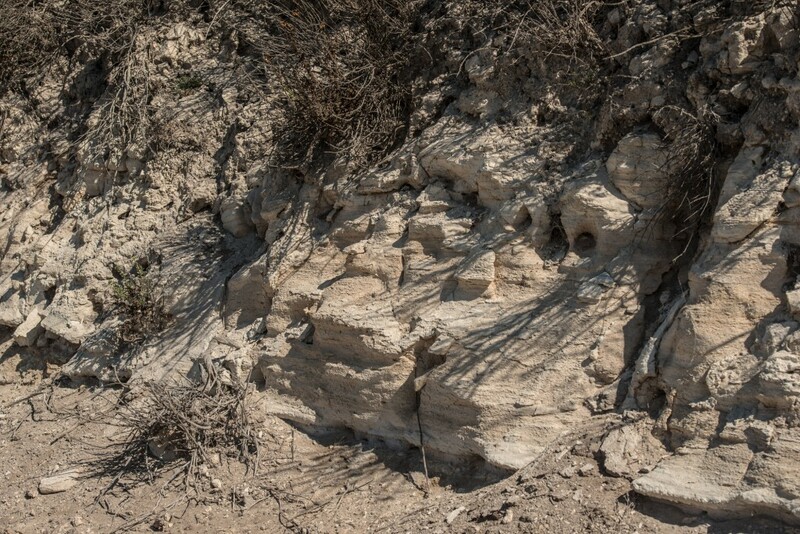 The grapes for this wine come from loamy, well-drained soils on our estate vineyard. 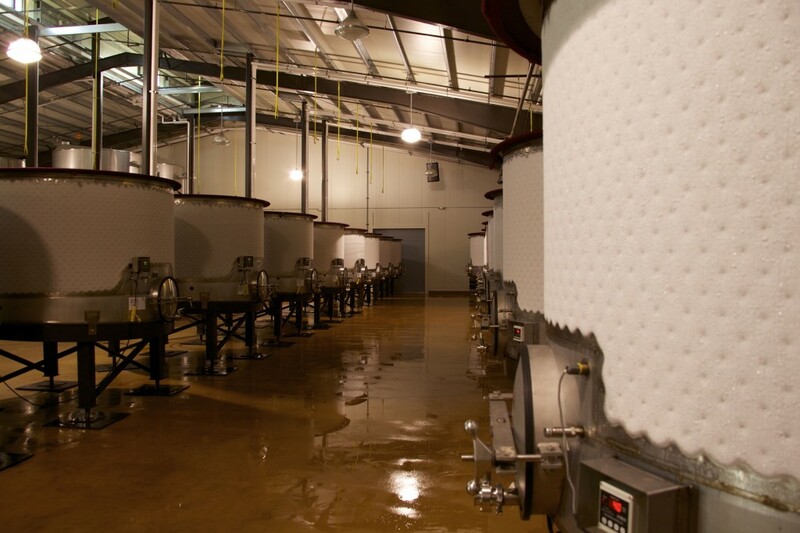 Dijon and Wente clones are fermented in stainless steel as well as in French oak foudres and demi-muids. 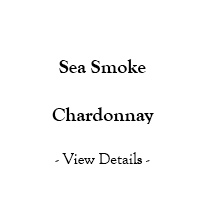 This is an elegant chardonnay with a focused mid-palate and the refreshing cool climate acidity characteristic of Sea Smoke Vineyard. 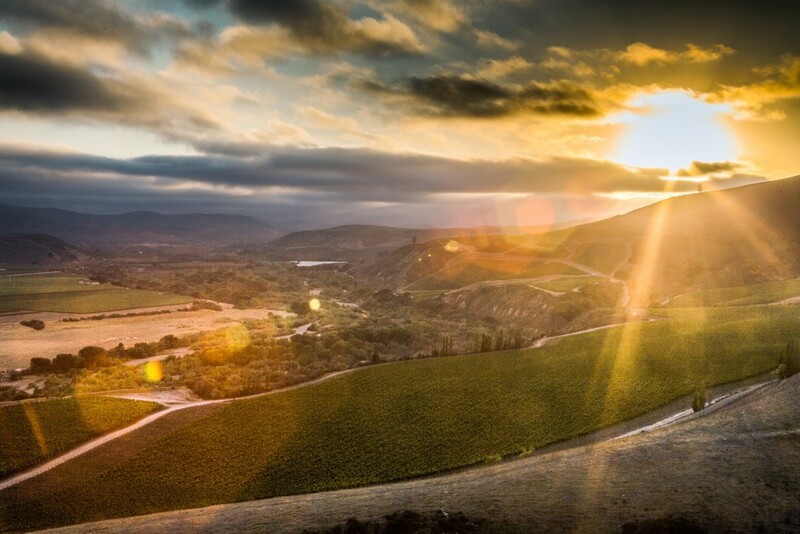 Our estate vineyard is located in the northern hemisphere’s southernmost – and sunniest – Region 1 microclimate, which has the coolest temperatures for grape growing. 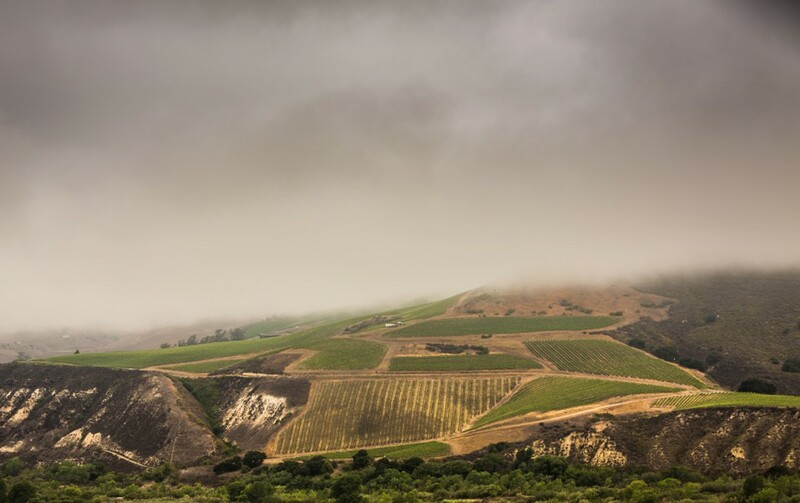 The Pacific Ocean fog (‘sea smoke’) funnels across our hillsides each afternoon, creating ideal growing conditions for Pinot Noir. 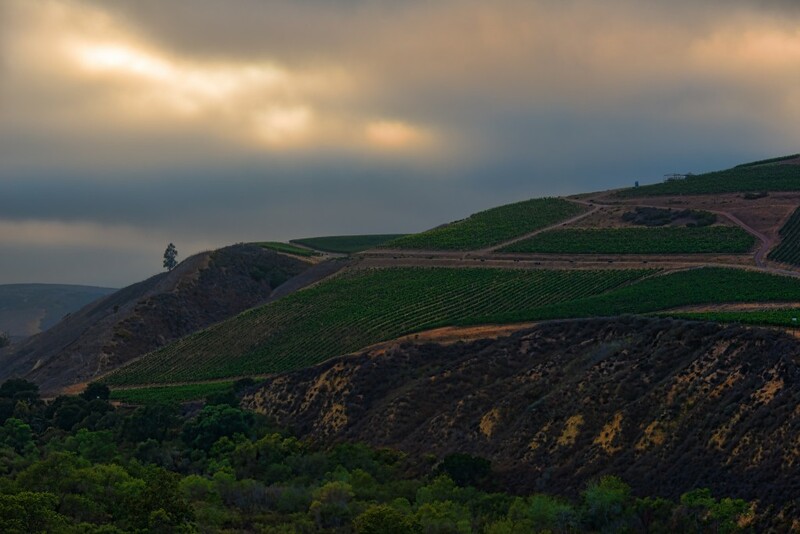 Our Pinot Noir vines are planted on south-facing hillside bluffs, in ‘transition zones’ characterized by rich clay soils, aiding us in our quest for quality. 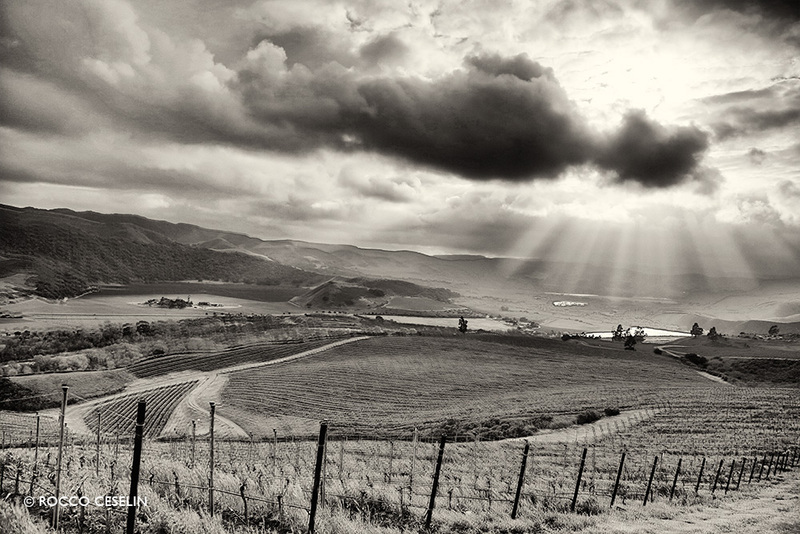 This is where Pinot Noir finds its most sublime expression. 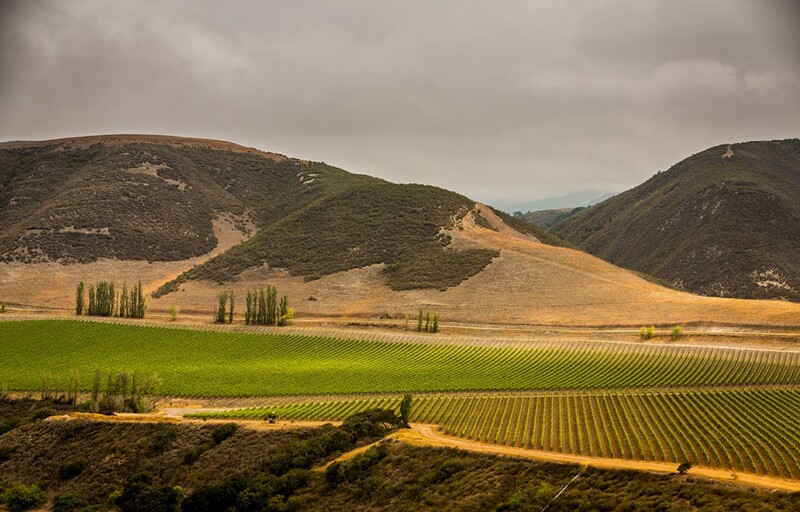 Farming at our estate vineyard is certified both organic and biodynamic because nurturing the soil and vines – without toxic chemicals and in harmony with nature – is the right thing to do for the land, for our employees and for our customers. 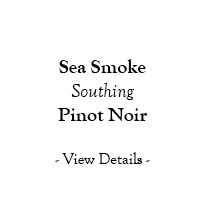 Sea Smoke’s unique combination of sun, fog, soil and meticulous farming results in wines that are lush, elegant and expressive.